Langley House Trust and Kainos Community were delighted to launch its Annual Review at the House of Lords on 21st November 2018. 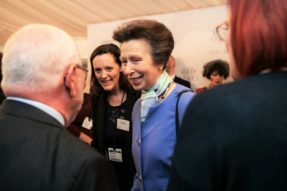 T he launch was held in the presence of Her Royal Highness The Princess Royal. She was received into a jam-packed room to celebrate Langley’s 60th year. Her Royal Highness met many of the delegates and presented awards to clients and staff. She last marked the Trust’s 50th year celebrations in 2008. As well as Her Royal Highness, Bob Neill MP (Chair of the Justice Select Committee), was a keynote speaker. He spoke about the need to explore every available avenue to reduce offending and the subsequent impact on society. Bishop James Langstaff (Bishop to Prisons), David Gauke MP (Secretary of State for Justice) and Rory Stewart MP (Minister of State for Prisons) all attended. They were joined by over 100 delegates from churches, charities and the Care, Housing and Justice Sectors. 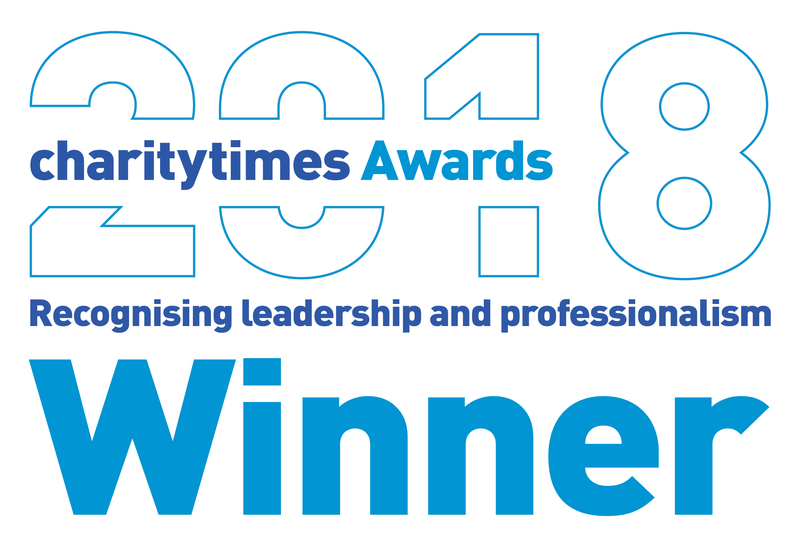 The Annual Review celebrates the ‘diamonds’ in the Trust’s story – the staff and volunteers who work for Langley and Kainos who make an incredible impact on clients’ lives. It features stories of everyone from a former client who is now a staff member, a cook who has a winning way with clients and the wife of one of the late co-founders who has been involved with the Trust for over four decades.